Peewees is a class designed for 3 & 4 year olds, that runs every Sunday in term time from 9am - 10am. We create structured classes allowing us to develop imagination, confidence, coordination, team work, speech and social skills. We use musical theatre pieces & songs as themes every week! Release your child's imagination in this unique performing arts class every Sunday taught by industry professionals. Held in our very own state of the art studios in Hitchin, Hertfordshire with sprung floors, mirrors and air conditioning. We even have an "animation team" of helpers to assist with the session. Everyone who teachers for www.emildale.co.uk has been trained professionally with many performing in West End shows / TV / FILM & theatre. Taught by professional actress Davina Dewrance who has over 10 years experience teaching this age group. DBS checked staff. Security cameras in all studios. State of the art purpose built studios. On site cafe. Deputy Principal and Director of the Schools of Musical Theatre and Acting at Arts Educational London. 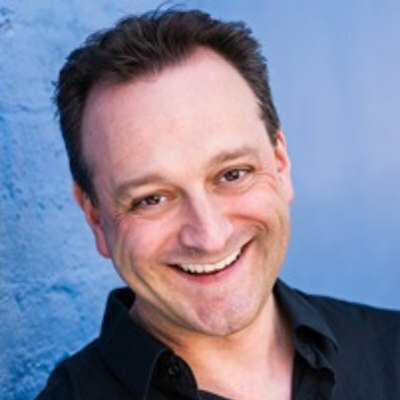 International director, casting director, writer and composer, having worked for over 30 years in professional theatre in London and Australia. 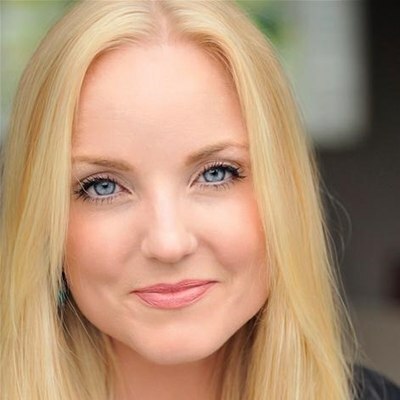 Kerry Ellis has fast become recognised as the First Lady of West End musicals from her starring roles in London and on Broadway, she has also achieved chart-topping success as a recording artist signed to Universal Decca with her debut album Anthem.